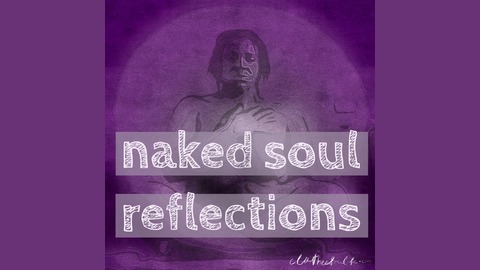 Exploring the intersections of mindfulness, meditation and clothes free living. A brief step away from busyness and business to reflect and center. 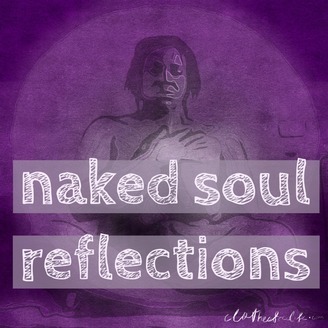 This week's Naked Soul Reflection invites us to embrace rest.